Amy Frances Hanen’s Documented Workshop was held in my home just a couple weeks ago. We gathered at my kitchen table as professional photographers Amy and Keetch taught photography basics to their clients who, admittedly, shared that they were unsure how to use their cameras the way they would like. 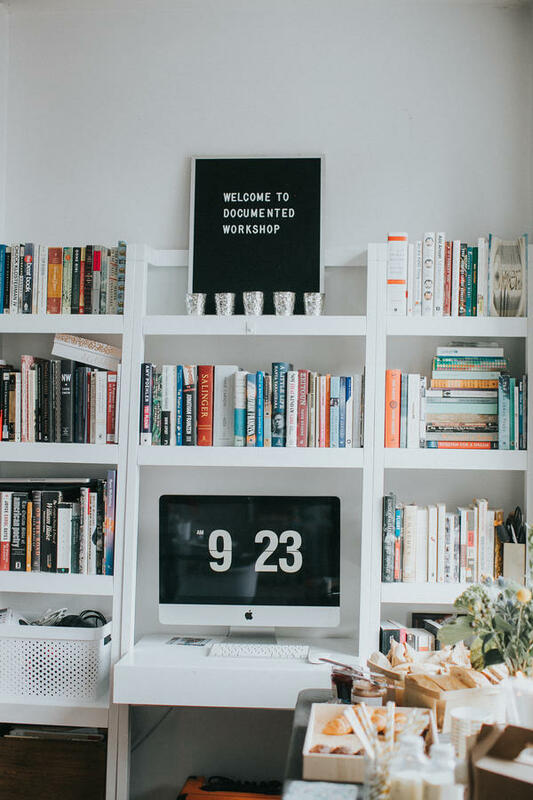 When Amy first started the Documented Workshop last summer, her intention was to help her photography clients do just that. After countless family sessions where she spotted numerous SLR cameras with folks who were simply shooting in auto, she decided she wanted to take her photography services one step further. 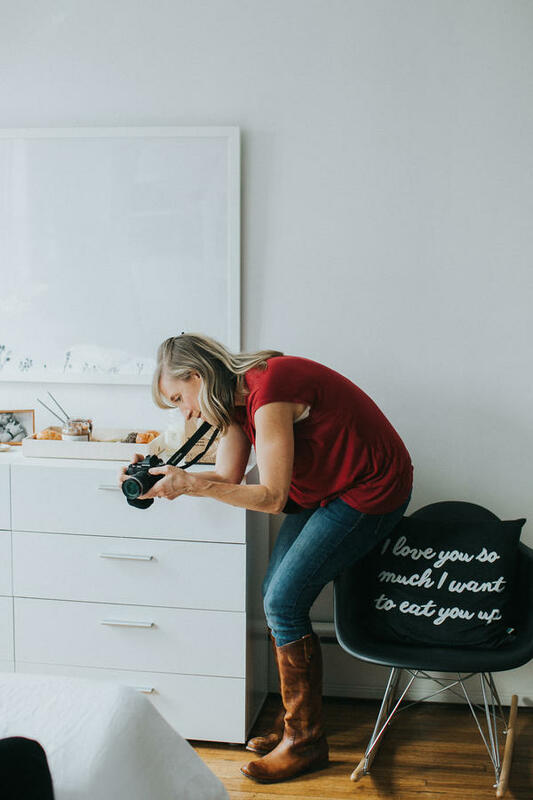 As a family photographer, Amy certainly does her fair share of capturing those messy, beautiful moments for her clients, but even Amy realizes that she can’t be with them every single day to capture the moments that might mean the most. With this in mind, Documented was born. After her first workshop last summer, the waitlist began to grow and the demand for another workshop this spring was necessary. A group of eight students started off at 9am on a Saturday morning. As the students settled in we had each of them write their names on a piece of paper to throw into a hat for a chance to win a Polaroid Zip instant photoprinter at the end of the workshop. 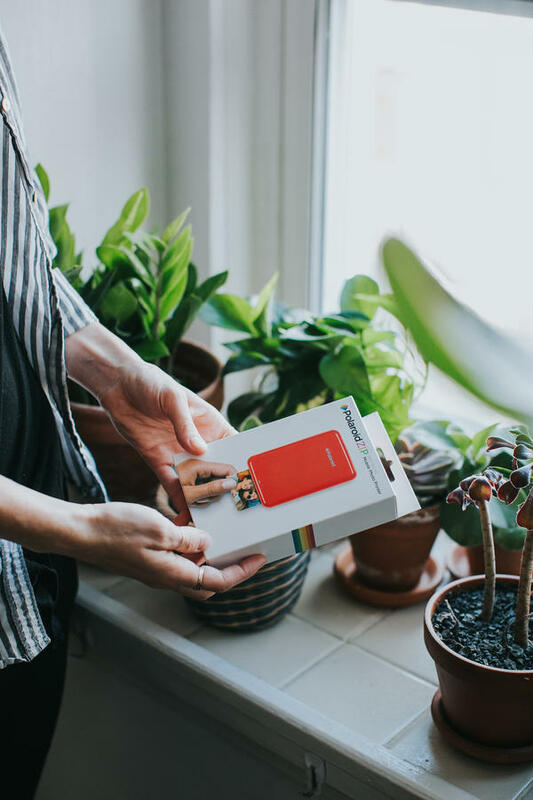 One of Amy’s clients brought her father, a grandpa who was eager to learn more about taking photos of his grandchildren, and he ended up winning the printer. Throughout the workshop Amy and Keetch discussed the different settings on each student’s camera, how to get the perfect shot and their top choices for printing these moments. 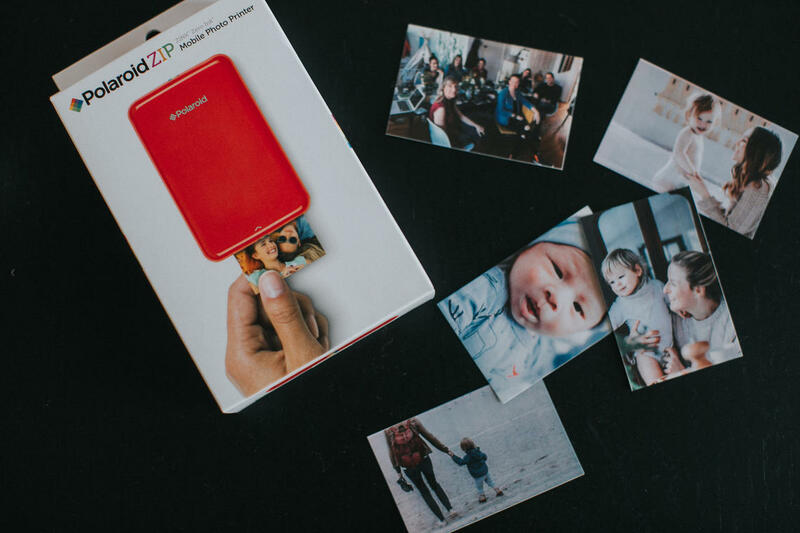 The Polaroid Zip was at the top of their list for parents who are taking photos on their cell phones or who wish to save and print from their social media accounts. The students loved seeing how easily the printer connected to their cell phones and printed a photo they could actually hold. Amy has plans to host another workshop this summer. If you’re in the NYC area and are interested please sign up for her Documented email list, and if you’re outside New York stay tuned for more tutorials, tips and tricks on Amy’s blog. 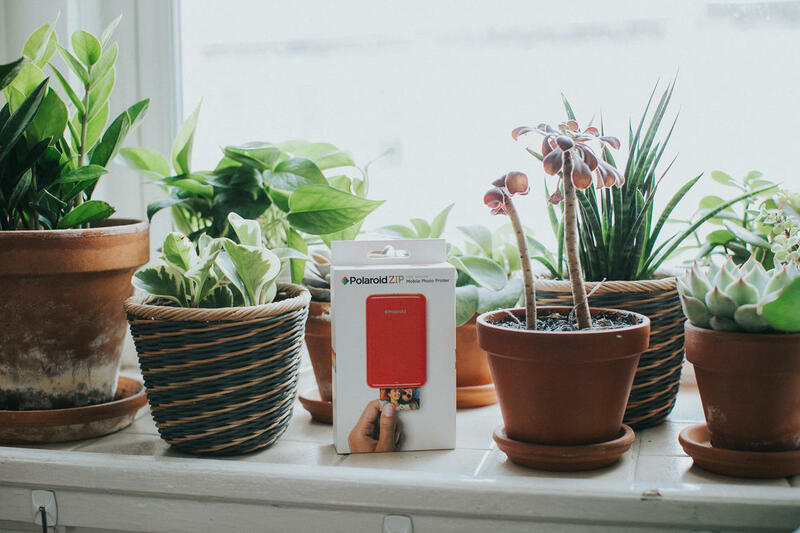 To enter to win a Polaroid Zip instant photoprinter for yourself head on over to my Instagram, @householdmagny. I’m hosting a giveaway that runs through Friday, March 31! For more about Keetch, visit Keetch Miller Photography. Photography by Amy Frances Photography.